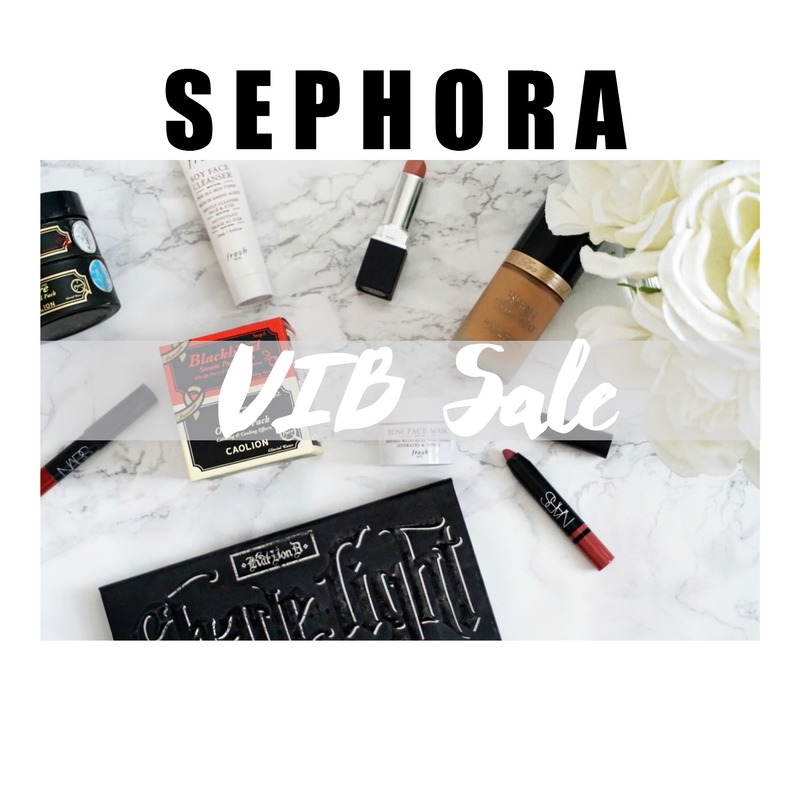 Sephora VIB Sale – Products You Need! The VIB sale is in ONE day! I’m so excited!! 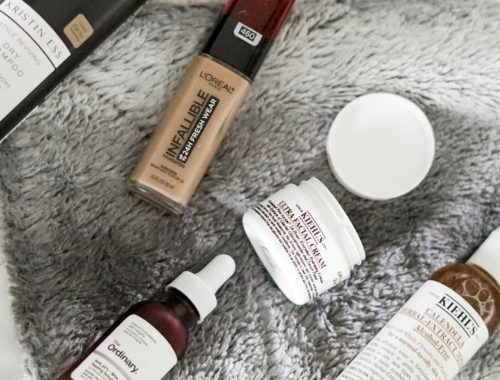 If you aren’t familiar with the Sephora VIB Rouge/VIB sale is the twice yearly sale that Sephora has for it’s members to get 20% off their purchases. The VIB Rouge sale runs from November 11-14. 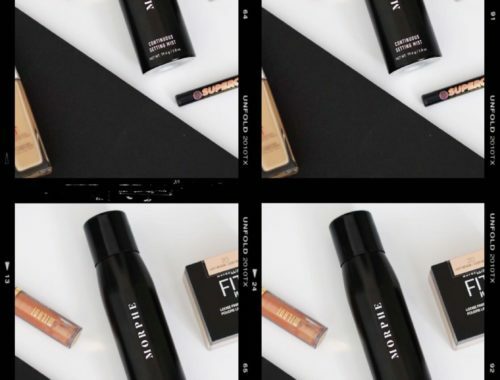 To see how to become a Sephora VIB member here! 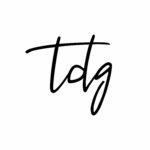 I always look forward to this sale every year as a beauty and skin care junkie because high end beauty product never go on sale, and if you are anything like me than you LOVE a good deal! 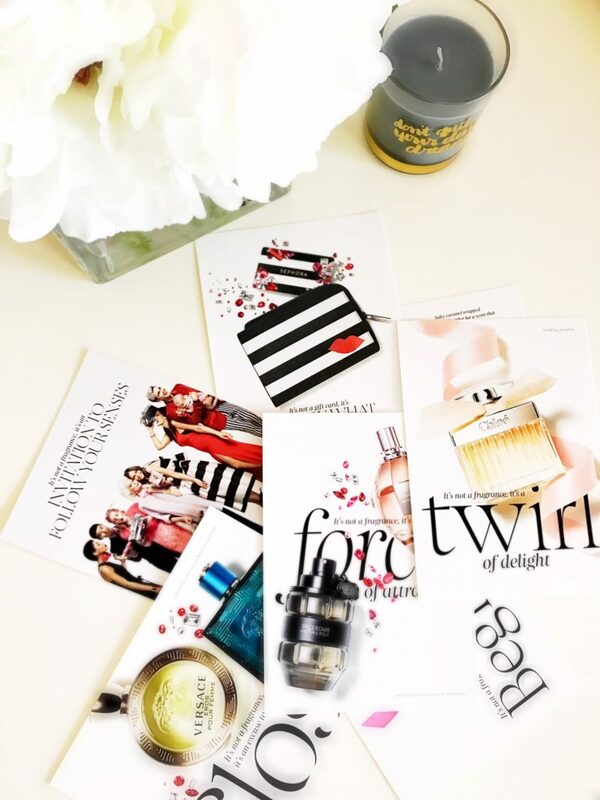 This year Sephora sent out this beautiful magazine full of products and holiday gift sets along with a sticker book and cards full of perfume samples. As a person who loves branding and packaging, I thought this magazine concept was so thoughtful and so well put together! 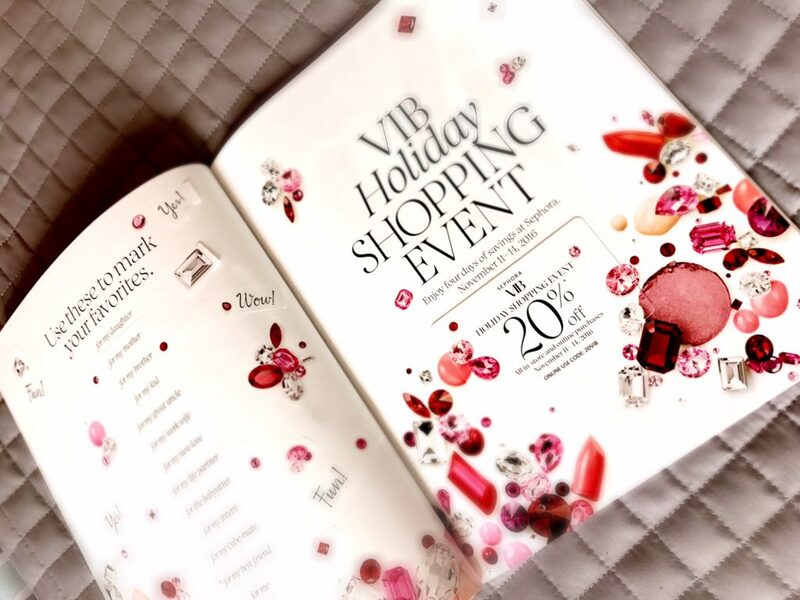 That is where you will find your 20% off coupon, or if yours got lost in the mail and you know you are a VIB customer you can use code VIB20 online at checkout! The code also works on multiple purchases through November 14! Now would be a great time to invest and splurge in high-end beauty tools like a Clarisonic, flat iron, dryer or microderm device. A bottle of luxury perfume because we always need to smell good! A skin care product you’ve been waiting to splurge on! 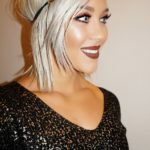 A makeup product you’ve been dying to try! A hair product that you must have! A new lipstick for for all those Holiday parties! A contour kit because hello, we all want structured cheek bones! And lets not forget the Holidays are coming up so it’s time to start thinking about gift purchases! 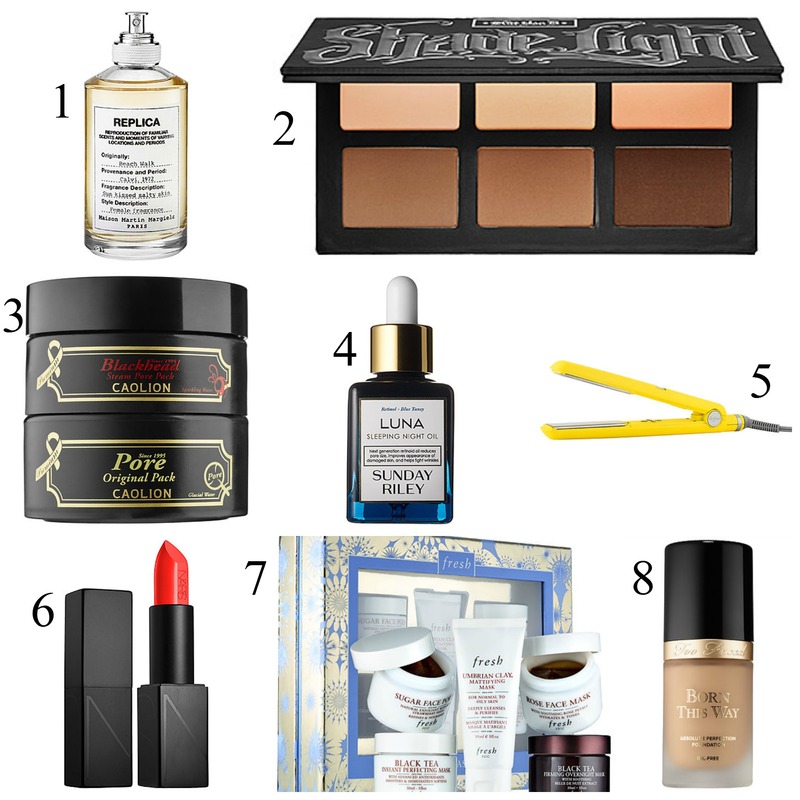 Here are my top picks and must have products to take advantage of during the sale! MAISON MARGIELA ’REPLICA’ Beach Walk $125.00 – At the VIB sale is always important to stock up on your favorite perfumes because when do high end perfumes ever go on sale, never! I had a sample size of this perfume this summer and I will defintely be purchasing this one or something similar. This perfume is perfect for people who love fresh scents, it reminds me of summer – hints the name “Beach Walk”. Its so good, but anything by Maison Margiela is! 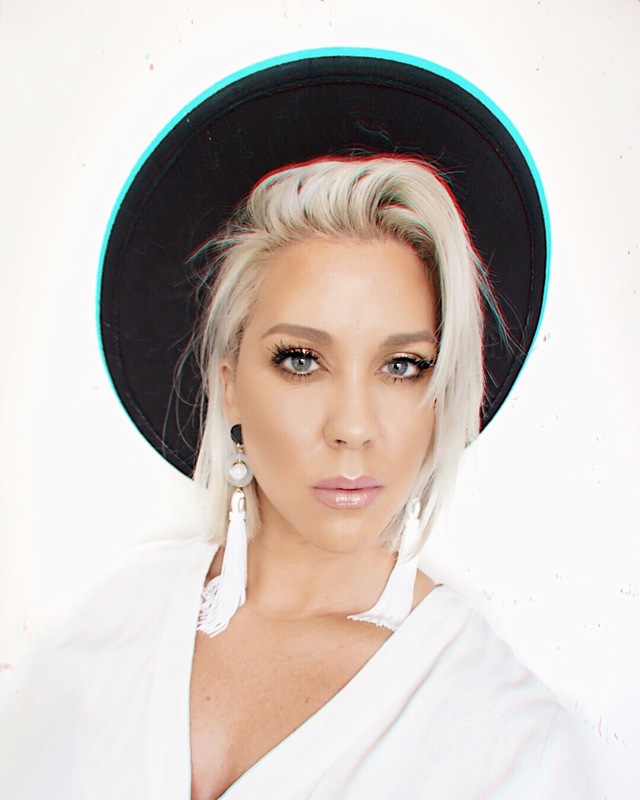 Kat Von D – Shade + Light Contour Palette $46.00 – I always, always rave about this contour kit on the blog – I know I sound like a broken record but it is SO good! 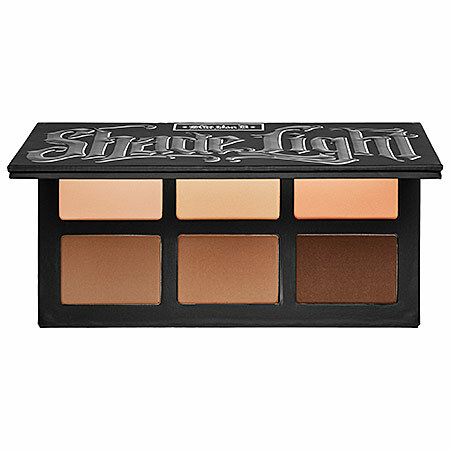 I love it because it’s perfect for all skin tones and the formula of this palette is perfection. I’ve tried so many contour kits and this one is still my all time go-to! If you have any recommendations on ones I should try let me know. I want to pick up the Smashbox Contour Stick Trio at this sale, so I can have a review on a cream contour set! 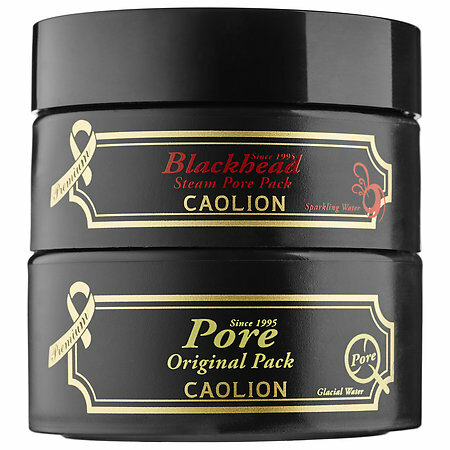 Caolion Premium Hot & Cool Pore Pack Duo $30.00 – I did a review on this face mask, you can check out the blog post here. 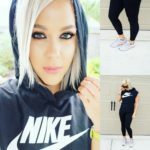 It was pretty comical the first time I used it – you can read on that 😉 But I love this mask and while I was trying to figure out things to recommend for this sale this mask popped into my head because I really want to repurchase it. This mask is fantastic at helping with congested pores/big pores! If you are looking for a new blackhead removing mask try this one out – its great! 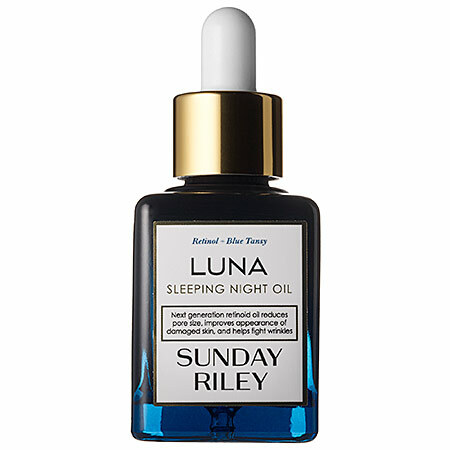 Sunday Riley – Luna Sleeping Night Oil $105.00 – This sleeping oil is on my “wish list”, I have heard soo many good things about this sleeping oil and I can’t wait to get my hands on it. If you’ve tried it let me know your thoughts! 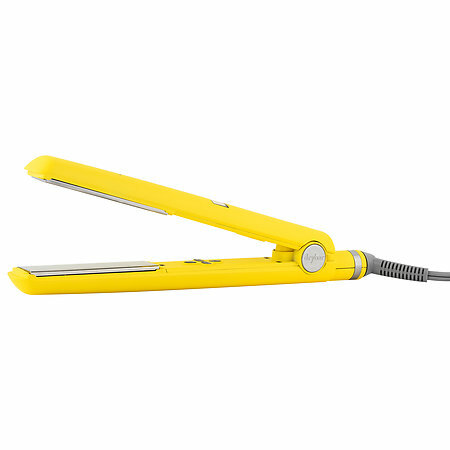 Drybar The Tress Press Digital Styling Iron $150.00 – I have always been a fan of the Drybar styling products and having great hair tools really helps with the integrity of your hair as well. Keeping your hair in healthy condition is key to perfect hair. I would defiantly recommend investing in a great hair tool! 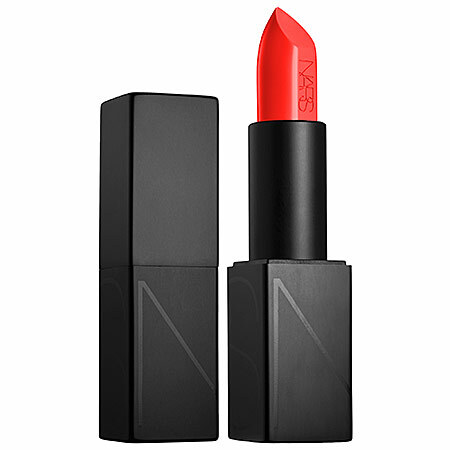 NARS Audacious Lipstick $32.00 – These lipsticks were SO popular last fall and liquid lipsticks took over the world haha but if you are still a lipstick girl like me than investing in the NARS Audacious lipstick is the way to go. The formula on these lipsticks is so conformable, long wearing and pigmented! Fresh Mini Mask Spa $93.00 – I feel in love with Fresh skin care when my skin was in freak out mode a for a couple of months, you can read about that here. But if you are in the market for great skin care I would for sure recommend this to anyone with any skin type! I have this line to thank for healing my skin! 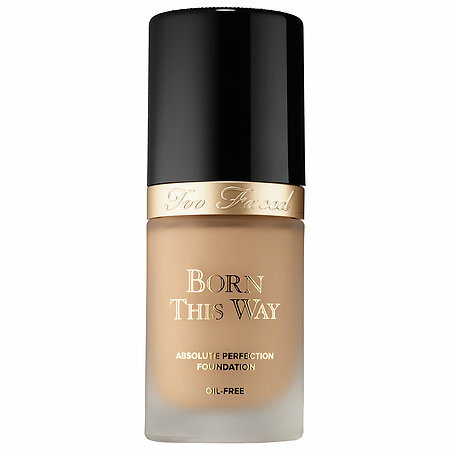 Too Faced Born This Way Foundation $39.00 – This is another product I haven’t used in quite sometime and just reminded myself how much I love it. I’m actually wearing it right now! This foundation is SO good and is infused with coconut water to really hydrate the skin. I have oily to combo skin and this foundation still looks and lasts beautifully on my skin.